If you haven't subscribed yet, don't miss out on all the fun! Subscribe here. It's FREE! The free bi-weekly e-newsletter sent to subscribers highlights Ken's wine tips and recommendations, the Ken's Wine Guide tasting panel results, and wine news. June 2, 2016 - Sensational Summer Wines! April 7, 2016 - Good Value Wines - $20 Or Less! December 17, 2015 - More Holiday Wines! November 19, 2015 - Tasty Thanksgiving Wines! July 2, 2015 - Red, White, or Rose for the July 4th Holiday? June 19, 2015 - Father's Day is Coming - Great Wines For Dad! 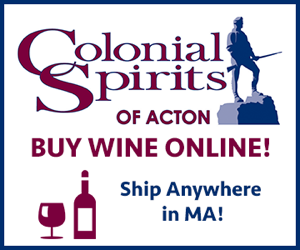 May 21, 2015 - Memorial Day Weekend - Think Summer Wines!